Turn any medical ID bracelet into a Rainbow Medical ID Bracelet! 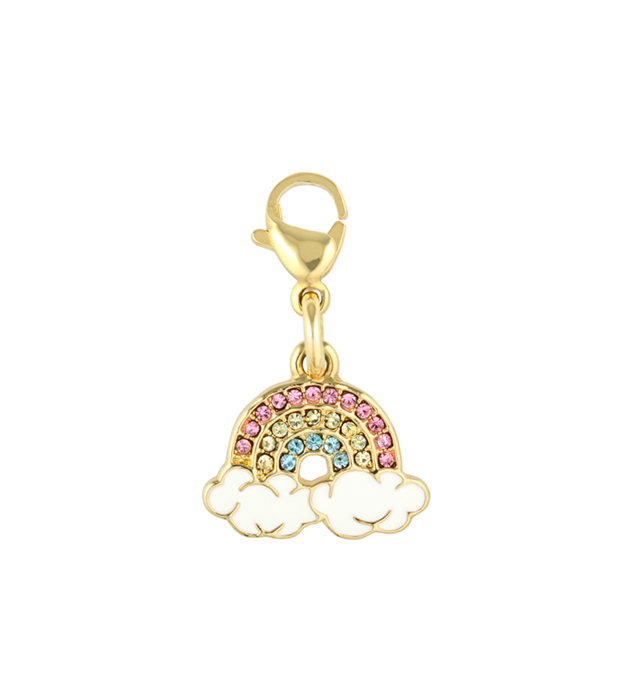 Just add our Sparkling Rainbow Charm! And because it comes on lobster clasp, you can turn all of your med ID bracelets into Rainbow Med ID Bracelets! Just move the charm to whichever bracelet you’re wearing in a snap.